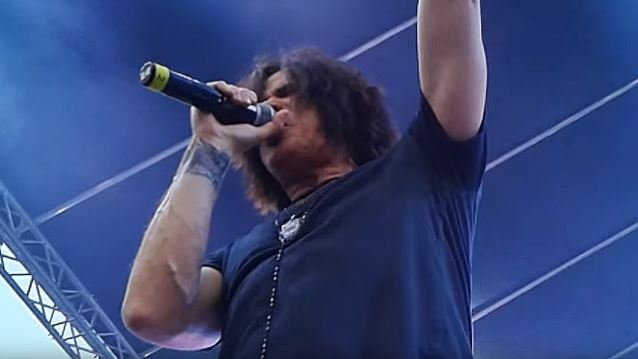 Vocalist Tony Harnell has confirmed that he has parted ways with SKID ROW, less than a year after he first joined the band. Harnell wrote in a Facebook post on Tuesday (December 29): "I'm sorry to inform everyone that I'm no longer the lead singer for SKID ROW. I thank the fans for their love and support!" He added in a separate post a couple of hours later: "I was not fired from SKID ROW, I quit. Being ignored and disrespected isn't my thing. I had a great time performing with the band and singing so many great songs. I don't regret a thing!" In an interview with Canadian rock journalist Mitch Lafon of the "One On One With Mitch Lafon" podcast, SKID ROW bassist Rachel Bolan stated about the band's split with Solinger: "It was evident [that it was time for us to go our separate ways]. There were certain things going on out on the road that kind of set us thinking… Things had been going on for a little bit." He continued: "At certain times, you just get the feeling someone isn't putting a hundred percent into things. And SKID ROW is very important to the rest of us. 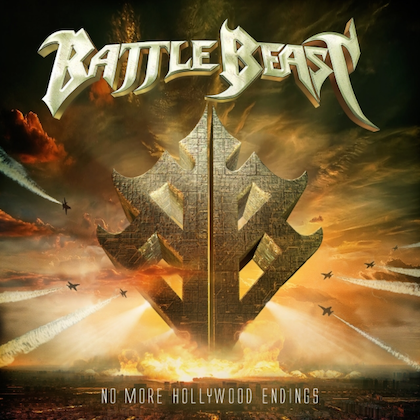 And we wanted to carry on with quality performances and quality songs, so we decided to make a change." Regarding how Tony Harnell came to be SKID ROW's new singer, Rachel said: "We've known Tony for years — literally, probably since the beginning of our career. And although I wasn't a big TNT fan, I was a Tony Harnell fan, as [were SKID ROW guitarists] Snake [Dave Sabo] and Scott [Scotti Hill]." He added: "When we made the decision to ourselves that we were gonna start looking, Tony's name came up. And I was, like, man, it's so funny, 'cause a couple of years ago, I was up in New Jersey for Christmas and I met with Tony in New York and I had dinner with him and another friend. And we just started talking. And he's, like… He goes… We'd known each for a long time, but at that point we hadn't spoken for a while. He's, like, 'I hear you guys are doing good things. How's it going?' I said, 'It's going pretty cool.' He goes, 'Man, you guys should have called me when you got a new singer [back in 1999].' And I guess that kind of popped up in the back of my head when we knew we were gonna make a change. And we immediately got in touch with Tony." Asked if SKID ROW is working with Harnell on a "trial" basis or if Tony is "the guy" for the long haul, Rachel said: "He's the guy. I mean, that's where we're at in our heads. It's not a temporary thing. But, you know… [laughs] if get gets sick of us and leaves, then that'll be a different situation. But things are going really well now. And we're very excited. We're very excited about our future, very excited about getting on the road." 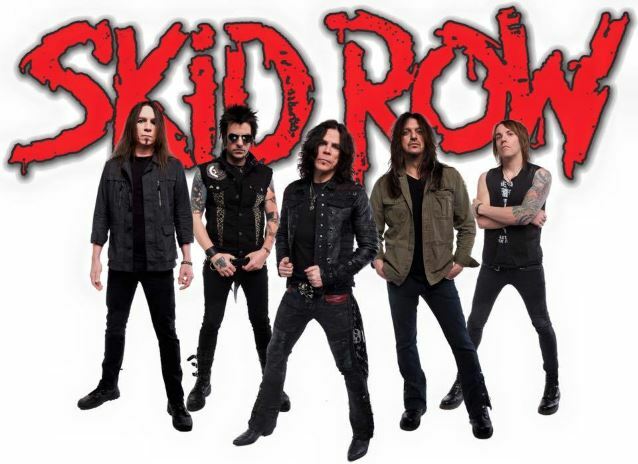 Sabo recently told The Aquarian Weekly about the possibility of SKID ROW reuniting with singer Sebastian Bach: "Happiness, to me, is my spirit and my soul is more important to me than having dollars in my wallet. People may [not] believe that and that's okay. Anybody who knows me knows that to be true. I don't think you can place a price on happiness. We've been hit repeatedly over the years with, 'Why don't you do a reunion tour?' And you know what? I understand the question and I get it. I really do, and if I were on the outside, I'd be asking the same question, but no one feels comfortable with that idea."